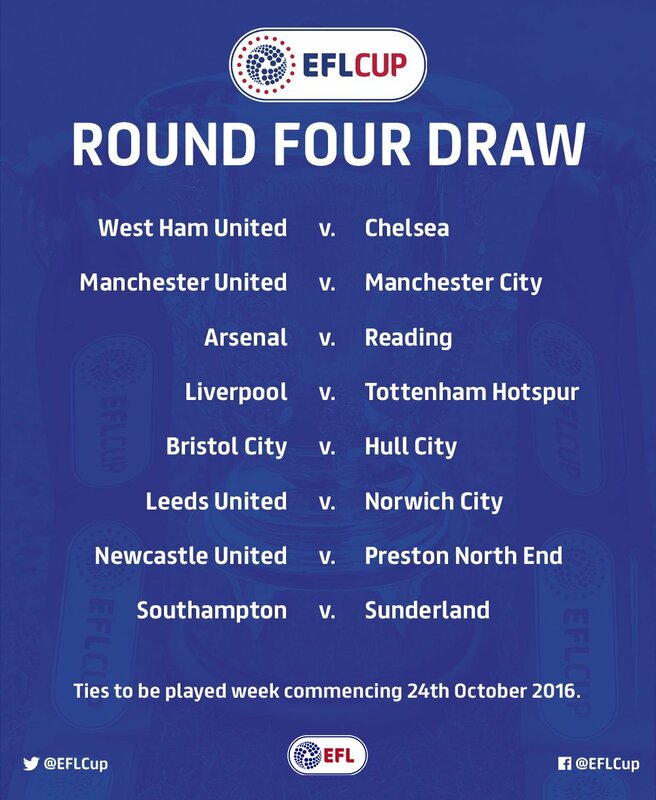 Arsenal have been drawn to play Reading at the Emirates in the 4th round of the EFL Cup. The last time they met in the league cup, Arsenal came from 4-0 down to win 7-5 at Reading. That was one of my best Arsenal matches. What a comeback. Arsenal would not want such emotional comeback this time around. A regular 4-0 win will do. A favourable draw. It was not an easy draw for Mourinho’s United as they will play neighbours Manchester City. It will be another Jose-Pep showdown. Who will progress to the quarter finals? Mario Balotelli seems to have discovered himself in Nice. He got a brace last night. In the La Liga, Barcelona, Atletico and Madrid drew but the biggest news is Messi’s injury. In Nigeria, Rivers Angels progressed to the finals of the women Federation Cup with a 1-0 win over Nasarawa Amazons. The Flamingoes are getting ready for Jordan 2017 FIFA U-17 Women World Cup.